Max Eilbacher and Rrose visit Stockholm with 2 x exclusive live sets diffused for Audiorama's 17.4 speaker system. In collaboration with EMS. PLEASE NOTE THAT ALL TICKETS FOR THIS CONCERT ARE SOLD OUT. SLUTSÅLT! Samtliga biljetter till denna konsert är sålda. Max Eilbacher is an intermedia artist. His sound practice draws upon European traditions of electroacoustic and musique concréte composition, creating complex patterns and timbres through synthesis and processing-intensive computer music. His music has been released by Northern Spy, NNA Tapes, Spectrum Spools(Editions Mego), and Anomia. He has toured extensively performing and showing in DIY venues, clubs, museums, and galleries all over North America and Europe. More recently, Eilbacher has collaborated with electronic musicians, Matmos to create a reinterpretation of John Sanborn and Robert Ashley's Opera for Television “Perfect Lives” which Premiered at Issue Project Room (NYC) and was performed at the Barbican, The Pompidou and The Unsound Festival in Krakow Poland. Other recent projects include Horse Lords, an instrumental quartet that has been featured in New York Times and National Public Radio. For this occasion, Rrose will present a live multi-channel diffusion of predominantly unreleased material consisting of microtonal drones, undulating rhythms, and slowly evolving textures, with most overt traces of dance music removed. The Rrose project was born in 2011 with a string of releases on the now decommissioned Sandwell District label, including a collaboration with composer Bob Ostertag. 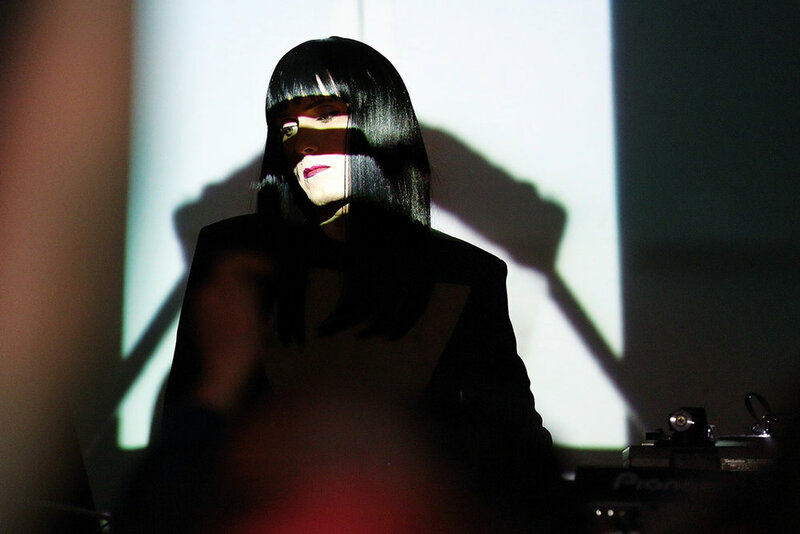 Moving and breathing like a living entity, the music of Rrose channels the spirit of techno's roots while injecting influences from pre-techno electronic music and the avant-garde. Other identifying features include a focus on the tactile qualities of sound and the integration of gradual, interconnected transformations of material. In 2012, Rrose launched Eaux, a label for solo productions and collaborations.